Specialist Components Super Sport stage 3 cylinder head has been developed as the ultimate fast road cylinder head for the classic Mini. 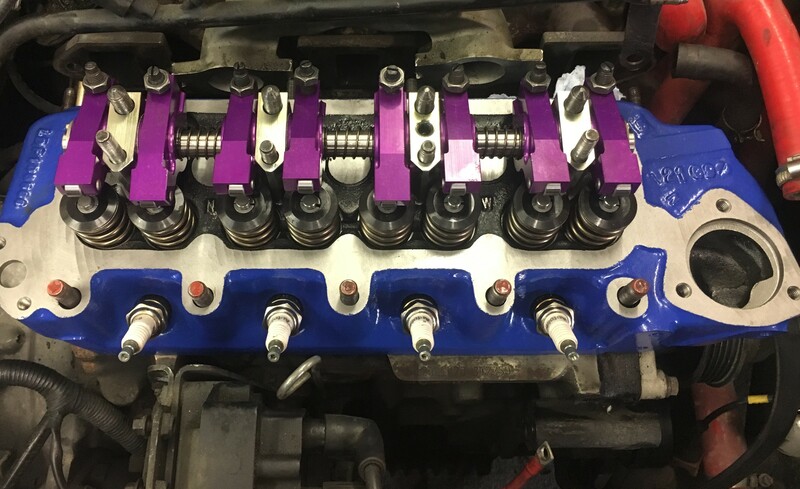 This specification of cylinder head, based on used core casting, is modified using the same standards as our race winning 16v and 7 port cylinder heads. Lead-free exhaust seat inserts are fitted. High quality bronze guides are used along with the latest specification single piece stainless steel valves (35.7mm inlet and 31mm exhaust) with race double valve springs allowing up to 515 thou of valve lift. Bespoke heads built to suit your engine specification. Uses standard cylinder head studs (Optional 11). As used in all SC 5 port engine kits. Call or email to discuss your exact requirements.